Do not, I repeat, do not search Google for "Couple Malaysian". Trust me on this one. 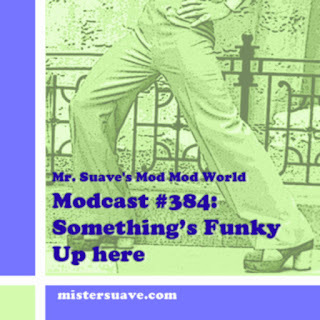 Even if you love sixties influence power pop. Just don't do it. Maybe you enjoy power pop bands that combine irresistably sugary hooks and melodies, with a modern, indie guitar buzz. 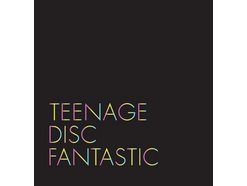 Combine those hooks with catchy lyrics, a dollop of new wave like synthesizers on occassion, and a whole lot of pop sensibility and you will get something that sounds like a power pop band from Malaysia with a new (and free) sophmore album, Teenage Disk Fantastic, just out. But, don't search Google "Couple Malaysian". I'm telling you. Even if you remember how good that first album, Top of the Pop, was, how the simple sixties sound was vibrantly recreated, and how the band seemed to have such intensity and love for the music. You still shouldn't search Google for "Couple Malaysian." No, if you want to hear some great power pop then check out Couple's Myspace page (named by Rolling Stone as one of the top 25 bands on Myspace), and track down their albums. You won't be disappointed by Malaysia's best ever power pop quartet -- hell one of the great power pop bands currently going on the planet. Over ten years in the South Pacific, and yet only now starting to get noticed in the states, and it's about time. Both albums are full of golden pop nuggets whether in English as most are, or in Malaysian. The song here, "Love You Yes" is just one such gem.